Laws and Regulations of Car Insurance in Colorado, the state follows the tort system – otherwise known as the system that provides protection for damaged property and injured body in the case of an accident. This means the party that is the victim of the accident has the right to hold the guilty party liable for any cost arising from the accident – whether it’s property damage or bodily injuries. This is something to keep in mind if you are planning to get car insurance in Colorado. 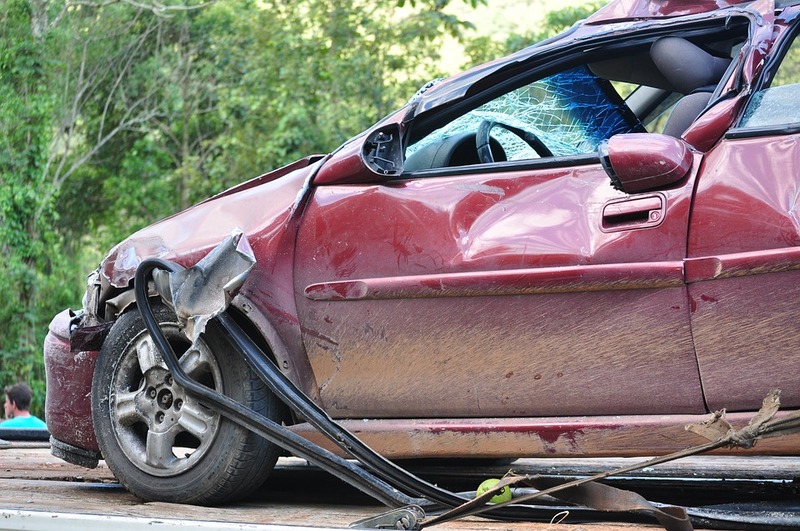 Remember that the tort system dictates that someone must be held accountable in the event of the accident. The responsible party – or in this case the insurance company – is the one that will hold full responsibility to the damage. To make things easier to remember – the state has assigned the number 25, 50 and 15 for the minimum insurance requirements. The numbers basically explain that the state has a $25,000 minimum coverage of bodily injury liability. The 50 can be further explained as the total amount of coverage per accident that is allowed by law – or $50,000. Meanwhile, there is minimum $25,000 coverage for property damage for each accident. 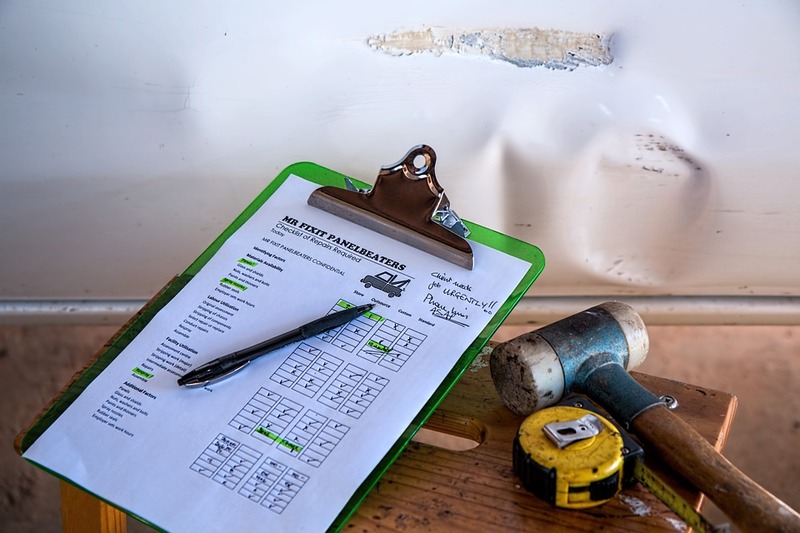 As for underinsured or uninsured motorists, all expenses that are caused by the accident will be covered – especially in the case of physical injury or damage. According to the car insurance law in Colorado, all drivers or owners of the cars must sign the registration that will be placed on the back part of their car. They also have to be able to produce auto insurance proof that comes with minimum liability coverage. If you forgot or fail to sign the registration, you will have to pay a fine. On the other hand, if you sign the registration knowing full well that you are not covered by minimum liability coverage, you will face a more dire consequence than just paying fines. It is possible that you will be arrested for committing perjury. The state has made it requisite for insurance providers in Colorado to offer underinsured and uninsured coverage. If you choose to receive the offer, you will be protected by law and covered by the insurance company in the event of accident that is caused by those who have minimum coverage or none at all. The state does not really regulate the coverage cost. Drivers in Colorado are required by law to have liability insurance – regardless of the age of the driver. Failing to do so will result in the suspension of your driver’s license. Finding the most suitable car insurance in Colorado is not something that is impossible to achieve. You do have to be proactive in conducting searches on the best deal that the automobile insurance providers can offer. In general, be prepared to compare insurance quotes from at least 10 insurance providers. This way you can really make sure that the car insurance policy you are getting is really the best one for your specific situation. Instead of flicking through the yellow pages and calling insurance company one by one, there is a simpler and easier way to get the best car insurance in Colorado. Using this method, you don’t even have to leave your house – because all it takes is some computer, internet connection, and a little bit of your time. There are many comparison sites online that can help you get instant quotes from multiple auto insurance companies. Buying your auto insurance online is a great way to save precious hours and efforts. Happy hunting for your insurance then!